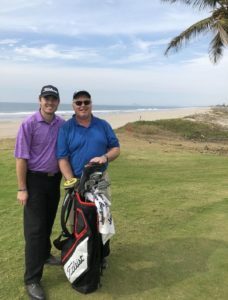 Welcome back to the TJGT Alumni Spotlight! 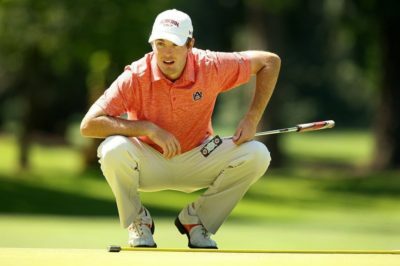 In this week’s spotlight is TJGT alumni, collegiate golfer at Auburn University, and now professional golfer, Matt Gilchrest! During his time in junior golf, he took home five AJGA career wins and several TJGT championships. Gilchrest was such an accomplished junior golfer that he was not only named TJGT player of the Year one, but twice. 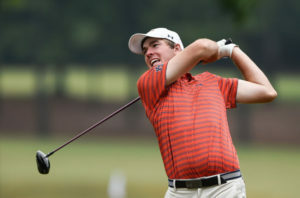 He competed in 38 tournaments with the Texas Junior Golf Tour. Out of those events, he carded 13 championship trophies, 4 runner-up finishes, and 10 Top-5 finishes. It’s no surprise that Matt went on to be a stand-out collegiate player. Here’s a little more about Matt! You can also check out his Web.Com professional player profile below! What part of your game are you always working on? What advice would you give to junior golfers? What’s your favorite TJGT memory?